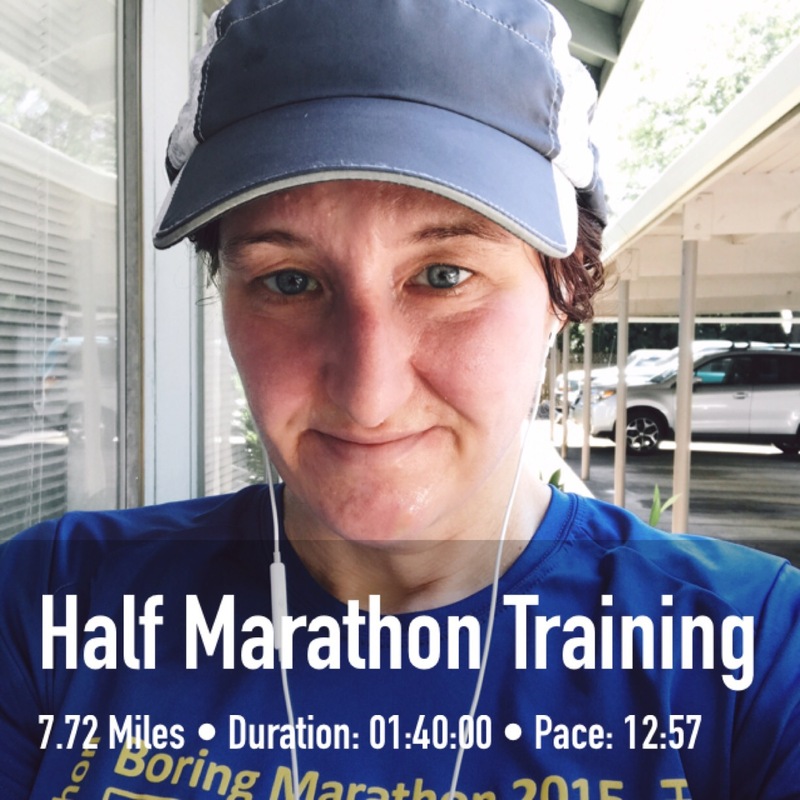 I am training for another half marathon which is in September, so I will be posting running posts once a week . I started training a couple of weeks ago and am using the Galloway method of running and walking in intervals. There is a small, competitive part of me that feels like walking during a run is “wrong” but Galloway makes a compelling case for it. The. Biggest selling point for me is less injury. And I tend to get injured kind of a lot so… And honesty the walking doesn’t slow me down much. It gives me time to recover and the segments when I run tend to be faster, so it all evens out. I’ve never been a fast distance runner anyway, so I kind of don’t care all that much about time. In this training program I’m running 30 minutes on Tuesdays and Thursdays with my long run on Sundays. For the 30 minute runs I don’t walk, so I end up running a little over 3 miles. I round it all out with cross training on the other days. I’ve been trying Keelo, which I really like. I’ve also been going to the gym for the elliptical machine. Yesterday I ran 7.5 miles! It’s been awhile since I’ve run longer distances and it feels great.